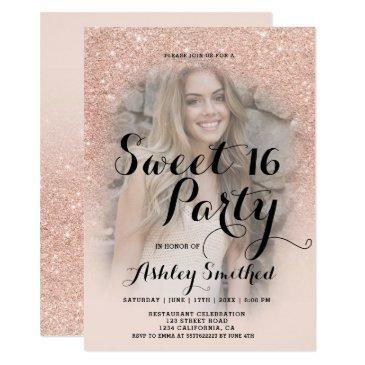 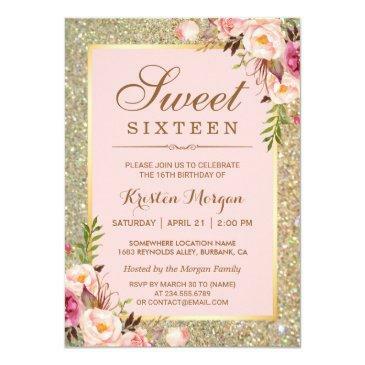 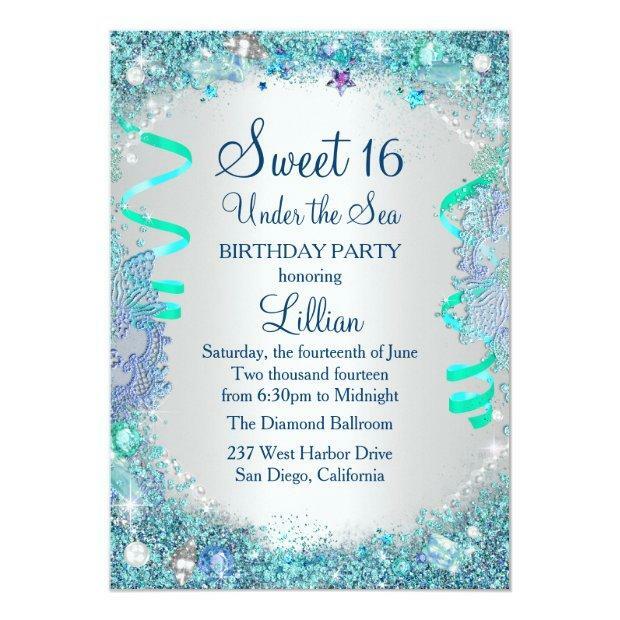 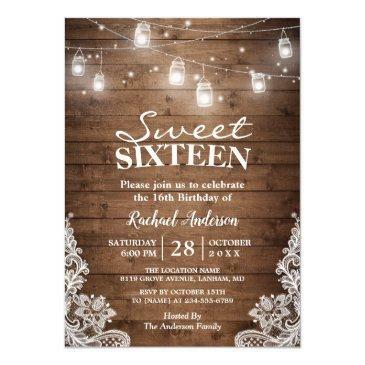 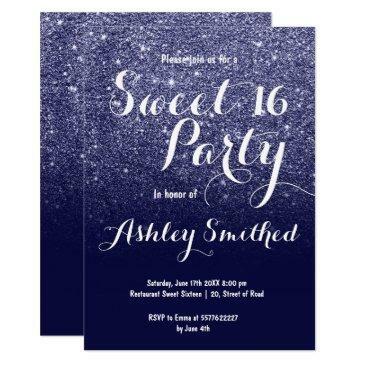 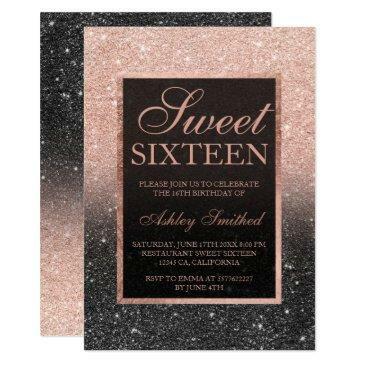 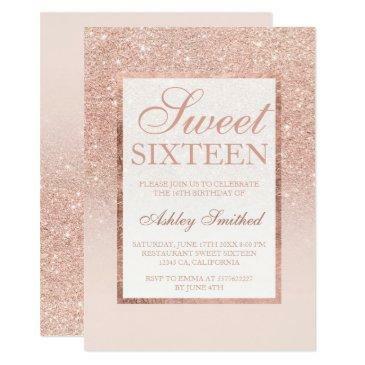 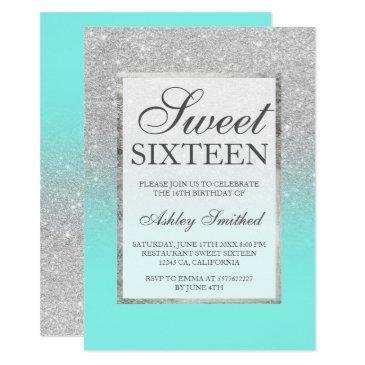 Blue & Silver Sweet 16 Birthday Invitation. 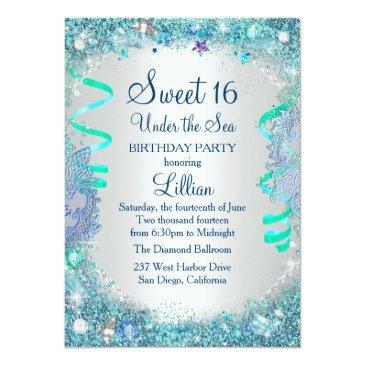 Elegant pearl and jewel under the sea design. 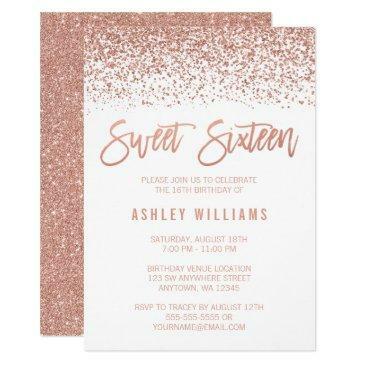 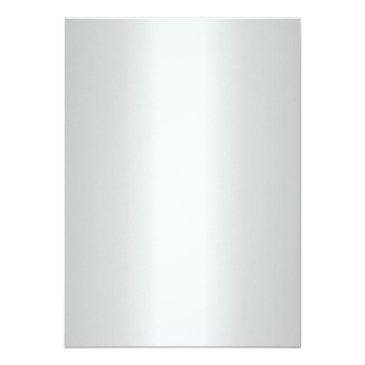 Please note: All flat images, They do not have real jewels or glitter!